Lakisha Johnson was born on May 2, 1977 in Memphis, TN. She is a Christian who wasn’t always saved and who still, sometimes, make mistakes. She is the daughter and granddaughter of two strong women, wife of one husband, mother of two children, sister to six brothers and sisters, cousin, niece, aunt and best friend. Lakisha is proud to proclaim, she is God chosen. A college graduate with 2 Associate Degrees in Information Technology and Bachelors Degree in Bible. A writer of Daily Devotionals, books and an avid encouragement giver. She is not perfect, simply a work in process being perfected by the potter! 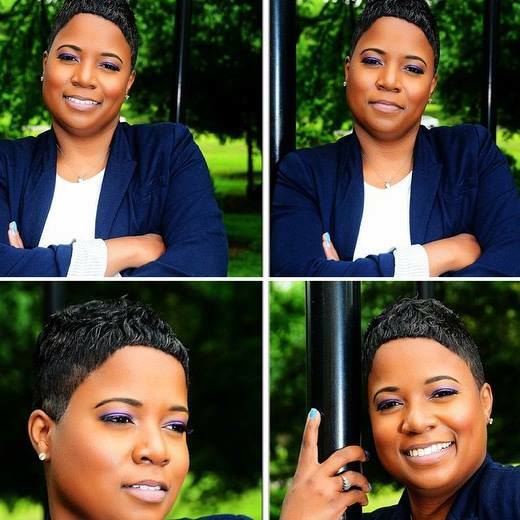 Lakisha is also the Co-Pastor of Macedonia MB Church in Hollywood, MS under the leadership of her dynamic uncle, Rev. Larry Rucker, Sr. Visit their Facebook page HERE. 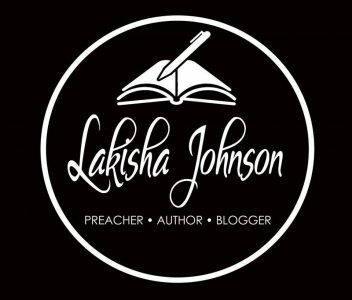 Above all the things written above, Lakisha is a child of the King, grateful to God for using her and as long as she has breath in her body, she will gladly cry loud and spare not! I am inspired by your writings and success. Pray for my family.